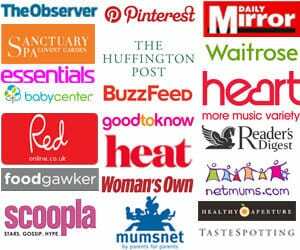 You are here: Home / Life and Advice / Just So Festival Lion Inspiration! 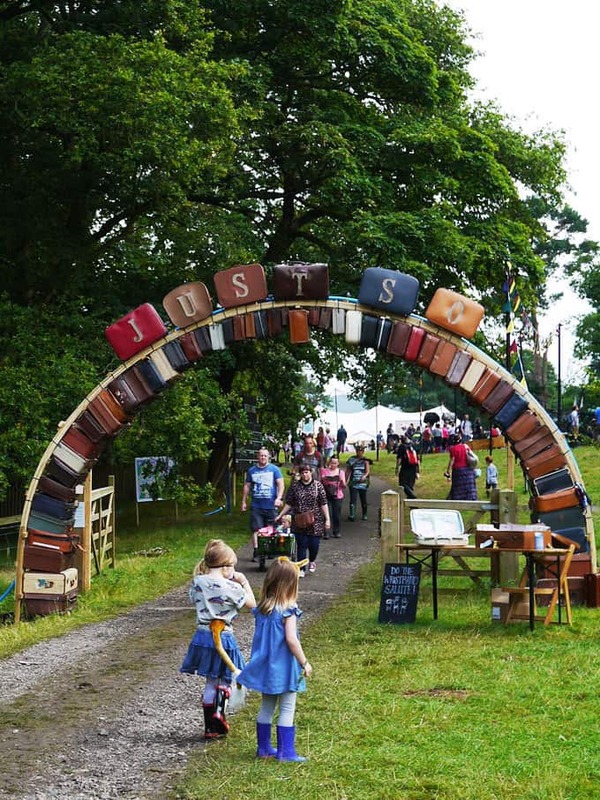 In a couple of weeks we are returning to the wonderful JustSo Festival at Rode Hall in Cheshire. It’s a weekend of the most amazing looking creative adventures to share with your little ones. A Fairy City, a Spellbound Forest and a trip to the High Seas? How totally magical does that sound? We are camping (kind of) for the first time this year, eek! Staying in a beautiful looking bell tent, which I’m super excited about. The people at Millets have kindly sent us some kit to have us camping like pros (perhaps) but we also need to get on the case of fancy dress. Festival families pick from owls, foxes, frogs, stags, lions or fish and choose a tribe to be part of. We’ve had a little vote and settled on a Lion theme for us this year. G is renowned for allowing me to spend hours on fancy dress costumes only to refuse to wear them for the big reveal (I am still trying to forget the World Book Day 2015 debacle) so our costumes are going to be fairly simple. 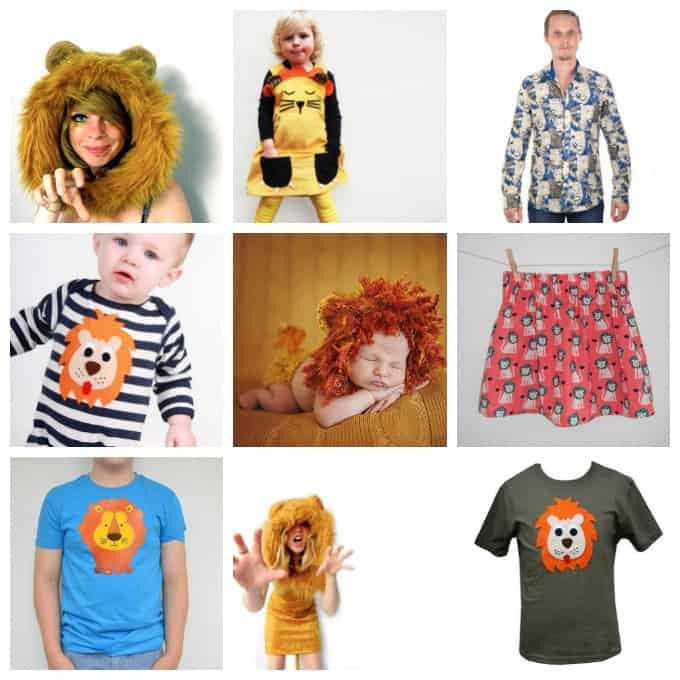 Of course, a spot of costume searching did lead me down an Etsy rabbit hole for a whole morning so I thought I’d share some of my favourite Lion picks in case anyone else is looking for inspiration too..
Any other top tips to prepare me for my first camping at a festival experience?! There are still some JustSo tickets available for the weekend of 19th – 21st August 2016 if you’d like to be there: Ticket Office. The Just So Festival 2017 will run from 18 – 20 August 2017. Tickets will be on sale from Friday 25th August 2016 at 12 noon. Disclosure: Our tickets to JustSo were provided free of charge in return for an honest review. As always, all opinions are truthful and I wouldn’t endorse a product I didn’t genuinely think was excellent.